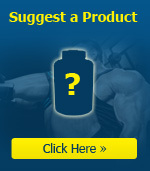 Our vision is to create the most remarkable sports nutrition brand in the world. Our exhaustive approach to research and development and our passion for results is what inspires us to continuously innovate and improve our methodologies, customer support channels, and overall product formulations. 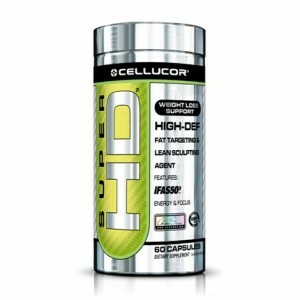 Cellucor brand is going to place significance on quality over quantity and grow at the pace of our customer’s praise. 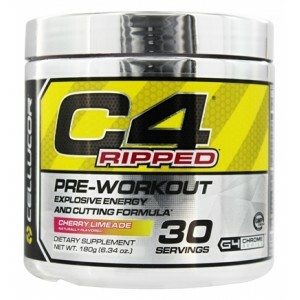 Cellucor C4 Ripped C4 Ripped is a pre-workout supplement that combines the explosive energy o..
SUPER HD Dietary supplement ..